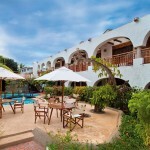 In Galapagos Islands: Silberstein Hotel was built in the early 20th century. 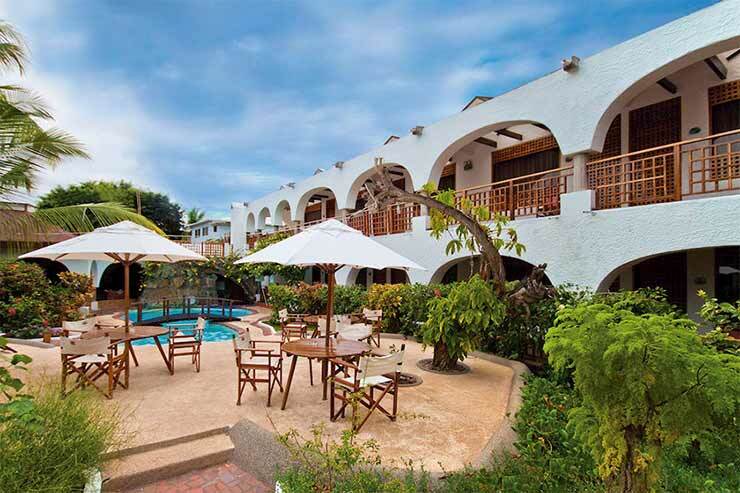 This relaxed resort hotel is a 1-minute walk from Galería Aymara, a 9-minute walk from Playa de la Estacion beach and an 11-minute walk from Charles Darwin Research Station. 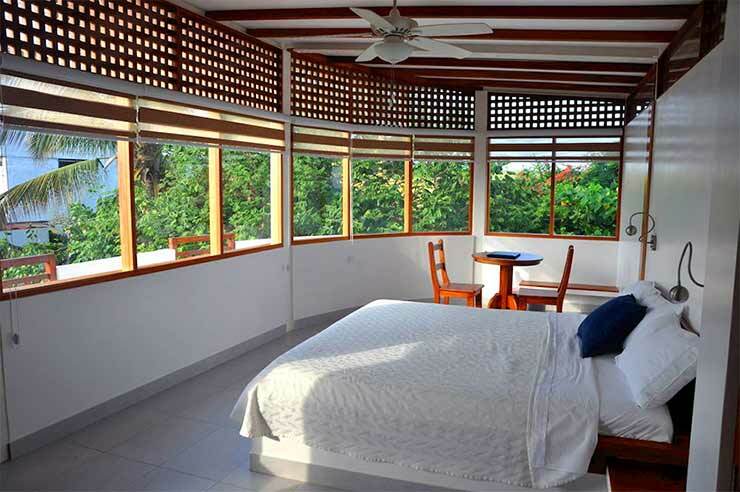 Hotel Silberstein offers 22 guest rooms with either twin, queen, or king beds and a private bathroom with hot water. 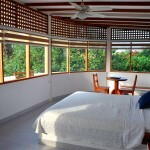 There are no TVs; however the beautiful rooms come with free Wi-Fi, air-conditioning, ceiling fans and seating areas. Parking and a breakfast buffet are free. 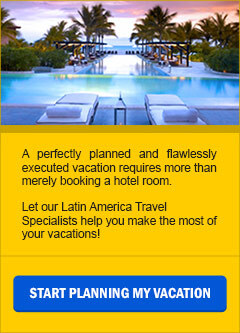 Other amenities include laundry service, a formal restaurant, serving typical Ecuadorian as well as international food. Traditional ceviche, French filet mignon or any other of our delicious dishes are available for your enjoyment. 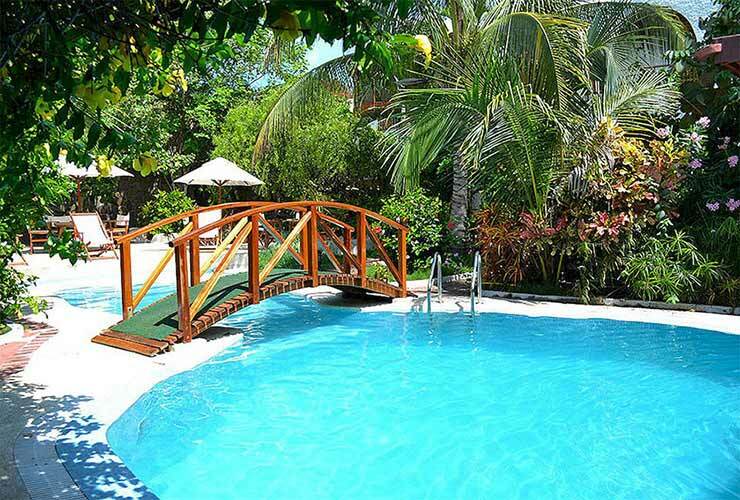 Also there is a casual, open-air cafe, an outdoor pool and a deck with sun loungers. 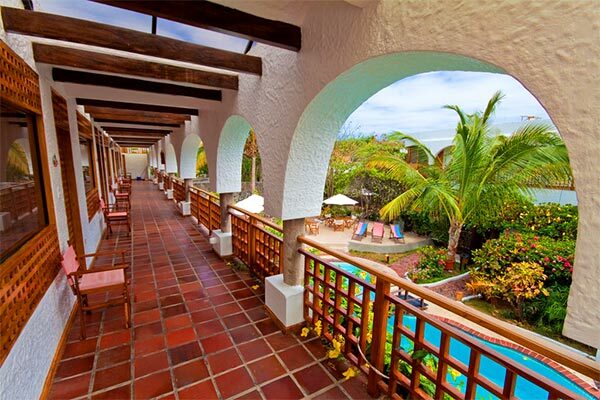 Formerly Silberstein Hotel was known as the ‘Residential Silberstein’, having been owned by a German family who came to the islands at the beginning of the century. 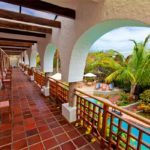 The current German owners have kept the same traditions, continuing to offer a comfortable and welcoming environment along with high quality, modern services surrounded by a magnificent subtropical garden. 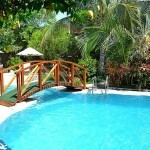 It is an excellent mid-priced hotel well known as an alternative to cruises. This hotel serves not only as a place to stay, but also as an information centre for tourists.